Amazing Heists: Dillinger tells the exciting true story of the infamous John Dillinger, an American gangster and bank-robber who was at the height of his “career” in the era in which Baby Face Nelson, Pretty Boy Floyd and Bonnie & Clyde were on everybody’s “Most Wanted” list. 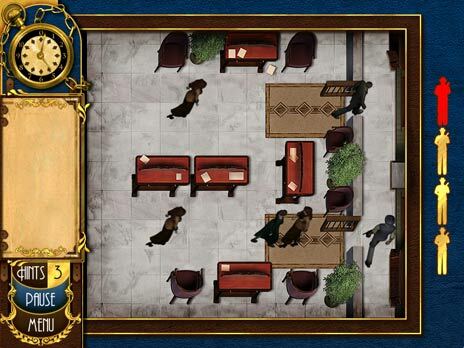 Dillinger robbed two dozen banks and four police stations and incredibly managed to escape jail twice! While doing time, he became resentful towards society and hooked up with other criminals, preparing himself to dive right back into criminal activities when he was released. The game tells the story of his life after being released from his eight and a half year prison sentence. Although the ‘Gangster’ mode is timed and very challenging, the game provides a second mode called ‘Lightweight’ which allows you to take your time, really enjoy the scenes and play at your own pace. As the game progresses it opens up more options for banks to rob, bigger heists and more robbers to use in your heists. The best thing about collecting Wanted posters while scoping the joint is that you have more robbers to choose from; for instance John Hamilton has the best strengths to offer but you have to wait a few levels before he becomes available. 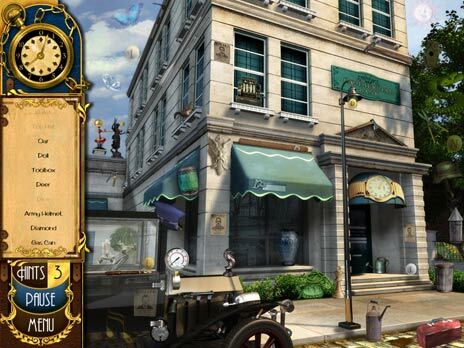 Each level has two hidden object games (Casing the Joint and The Robbery) and two mini-games; Block the Egress and Breaking the Bank. Block the Egress requires you to block the bank patrons from leaving during the robbery as they would alert the police.While this mini-game isn’t the trickiest in Amazing Heists, it does become gradually more difficult as you progress in the game. 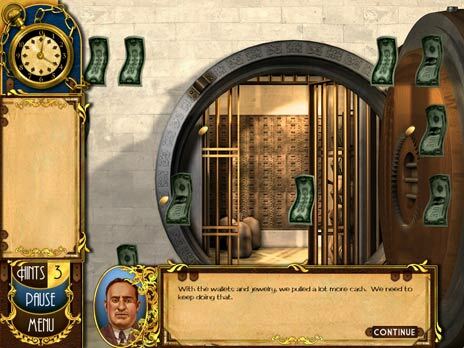 Breaking the Bank is more fun as it requires you to unlock the vault of each bank you are robbing. This mini-game is played by placing the colored keys in locks in the correct order. If you make a mistake, all the keys go back to their initial place. Each game is different and if you fail you must play again until you successfully beat the game. 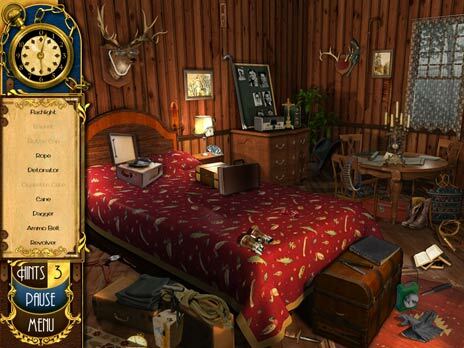 While you could say that the mini-games are less than exciting at the advanced levels, the story behind this game totally makes up for it and so do the hidden object games at each level. And the fact that the story is told via the character’s conversations in-between scenes, allows you to feel as though you are a part of the gang and lose yourself in the exhilarating world of Dillinger and his gang members. Download Amazing Heights: Dillinger for free now!